TJ’s is proud to be a contractor partner with Rheem. 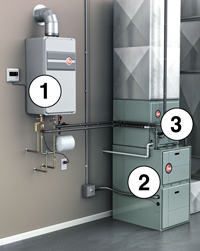 They offer state-of-the-art products throughout their HVAC line. Contact TJ’s and let us design an energy-efficient heating and cooling system for your home.